In June The Royal Ballet arrived in Brisbane, Australia to perform two ballets; Woolf Works(McGregor) and The Winters Tale(Wheeldon). We happened to be in Brisbane at the same time and met some wonderful artists from the Company. A brief trip but we managed to get a few of the dancers in front of a camera, turned up the music and had a lot of fun. What unfolded were some really beautiful photos of Lauren Cuthbertson, Marcelino Sambé and Matthew Ball. Lauren Cuthbertson has been a principal with The Royal Ballet for almost ten years, building an impressive repertoire of leading roles. In Brisbane she performed “Hermoine” in The Winters Tale. She will be back in Australia to perform with The Australian Ballet as “Alice” in Alice’s Adventures in Wonderland(Wheeldon), a roll that was created on her. She is nothing less than extraordinary. 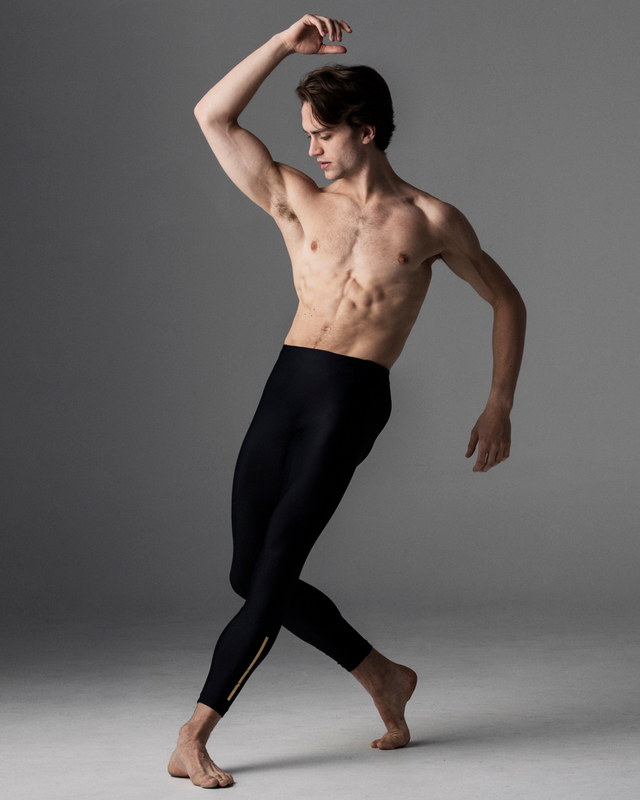 Marcelino Sambé is a Portuguese dancer who joined the Royal in 2012 and was just recently promoted to First Soloist. He is a keen choreographer with an eye for style and infectious positive energy. Keto | What have you enjoyed most about being in Australia? Matt | I loved my time in Australia but what I enjoyed most besides from the friendly people was the food. I was keen to see some of the amazing scenery outside the cities but didn’t have much time between work so instead me and my friends visited lots of independent cafés and restaurants. I was so impressed by the quality and variety of the food wherever I went and experienced lots of interesting flavour combinations and unusual dishes. It wasn’t so easy to go back into the theatre to rehearse after gorging on these tasty meals but it was well worth it. K | How do you escape in your downtime? M | In my downtime I like to be involved with other art forms outside of dance. I enjoy going to the theatre to see plays, or taking pictures when my surroundings are interesting. Also, I play around a little on the guitar with some questionable singing, as well as collecting art books. K | What are you reading at the moment? M | At the moment I’m reading ‘The Sellout’ by Paul Beatty. It’s the first book I’ve read by him and it’s very funny and cleverly written. Still I’m sure a lot of it goes over my head. K | What role are you most looking forward to this year? M | Next season I’m really excited to make my debut as Albrecht. It’s a role I’ve wanted to dance for so long and Giselle is a classical ballet that allows the male lead to explore a character that has real depth. For me that’s the most interesting thing about ballet, telling a story. Not just execution of steps, but how they link up into creating a personality and a narrative. K | How does ballet today excite you? M | I feel really lucky to be part of the Royal Ballet at a time when our modern repertoire and new creations are given near equal attention in comparison to the classics. It’s very important to continue performing some of those works but to create new ballets with several amazing in house choreographers each year is a privilege and it really excites me about the future of ballet. Working with Crystal Pite last season was also a hugely inspiring process for me and I hope that I might have the opportunity to create with her again in the future.